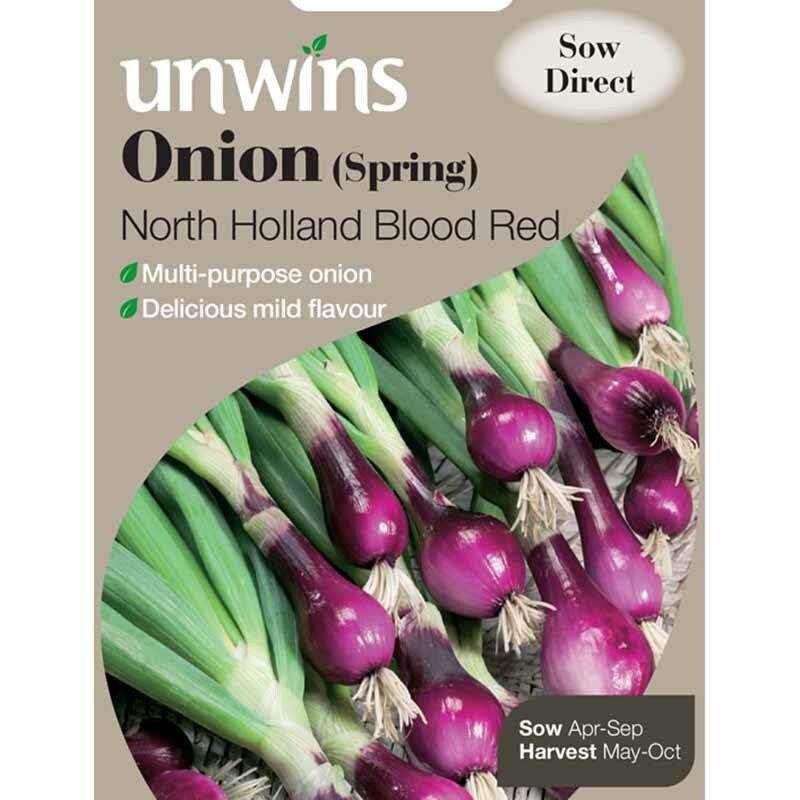 Pack contains approx 8 seeds. 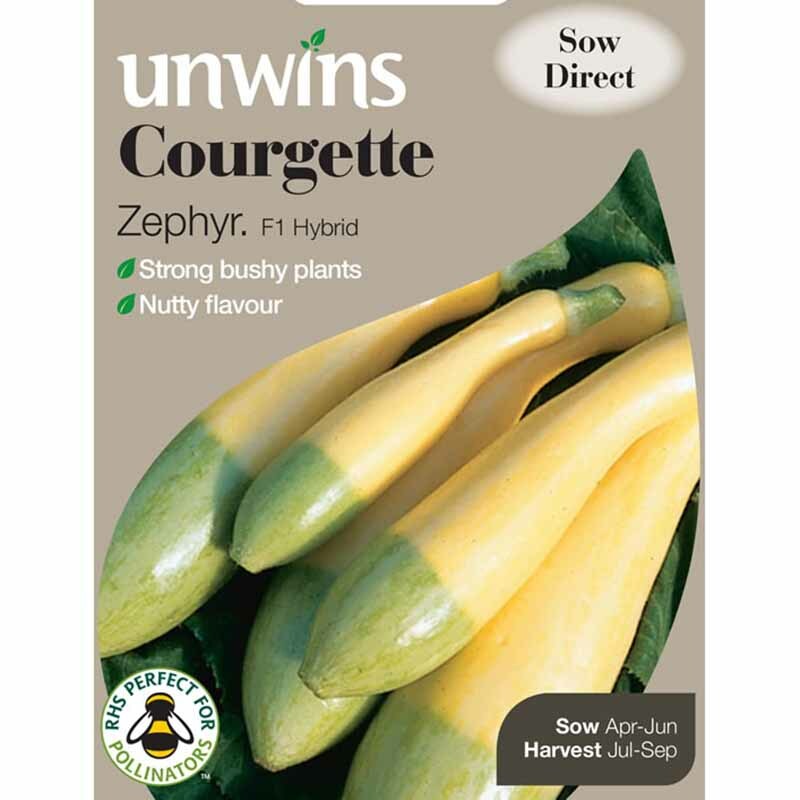 Courgette ‘Piccolo’ is a real dual-purpose variety, producing an abundance of nearly round, green striped courgettes, which when harvested small are of great shape for kebabs. 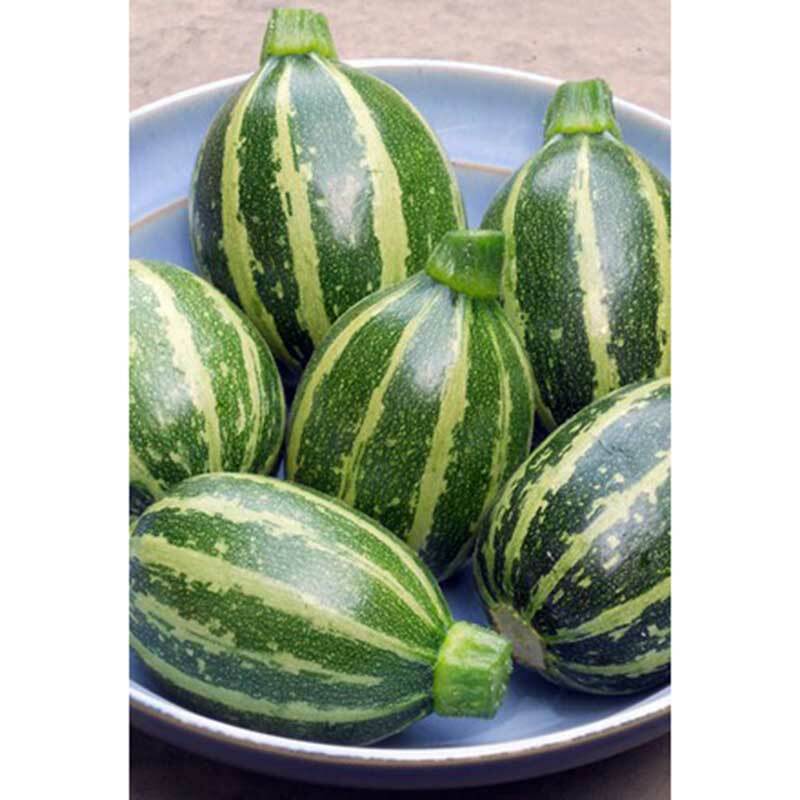 These fruits can also be left to rapidly mature into small round marrows which are perfect for stuffing. 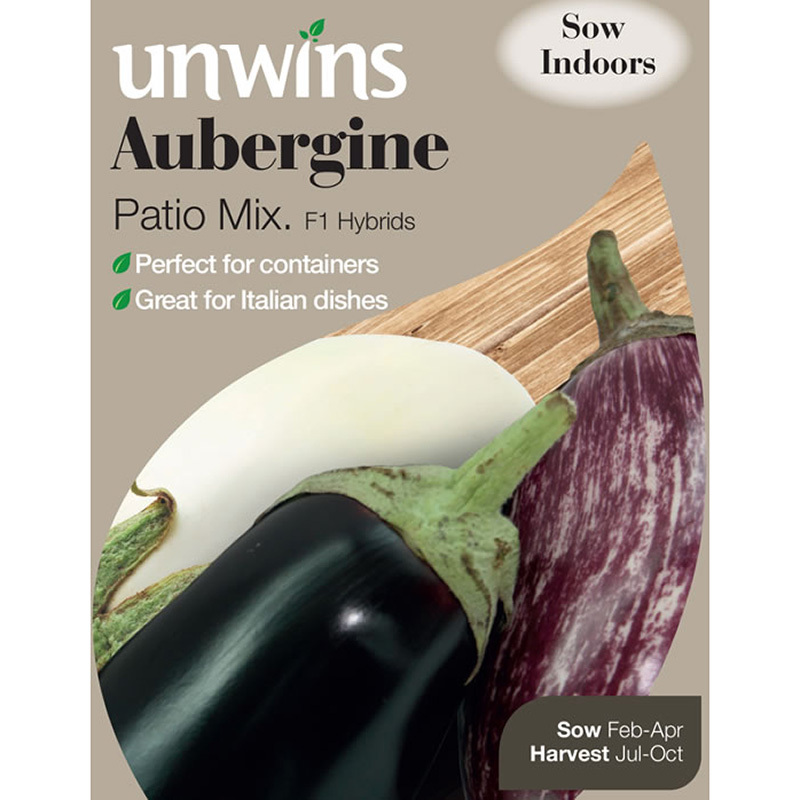 A neat, spine-free bush habit makes this variety easy to grow and perfect for containers. 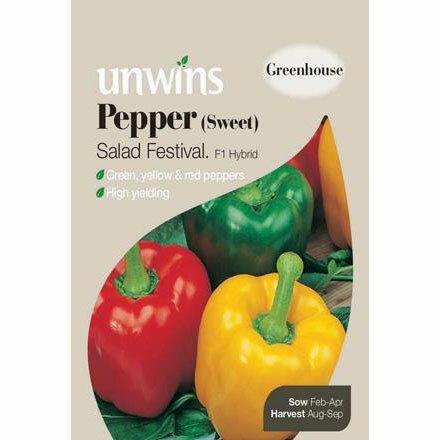 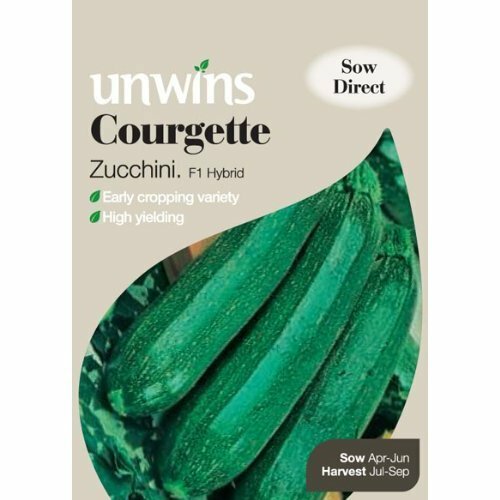 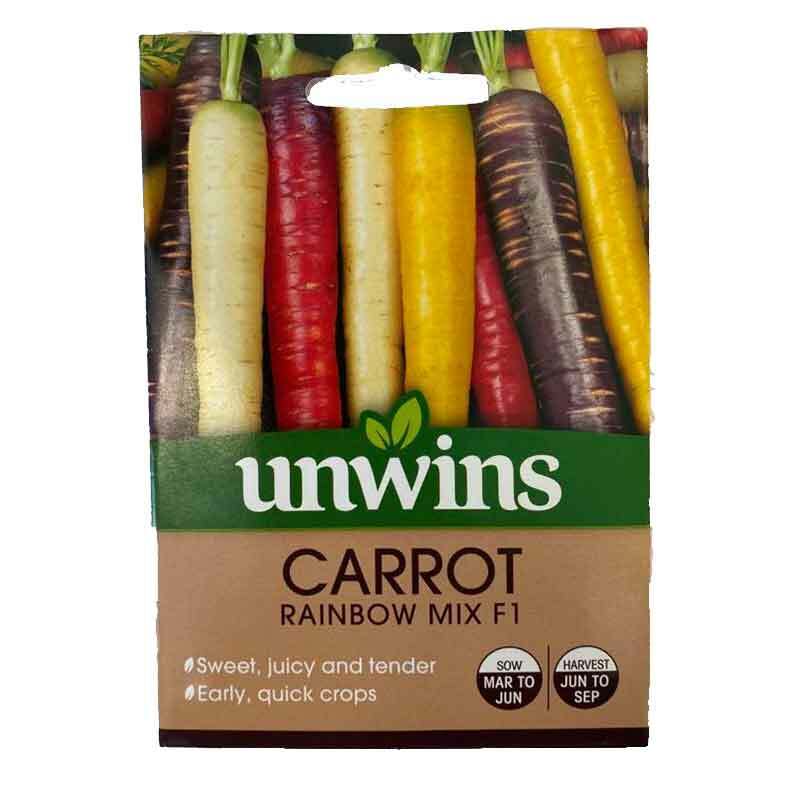 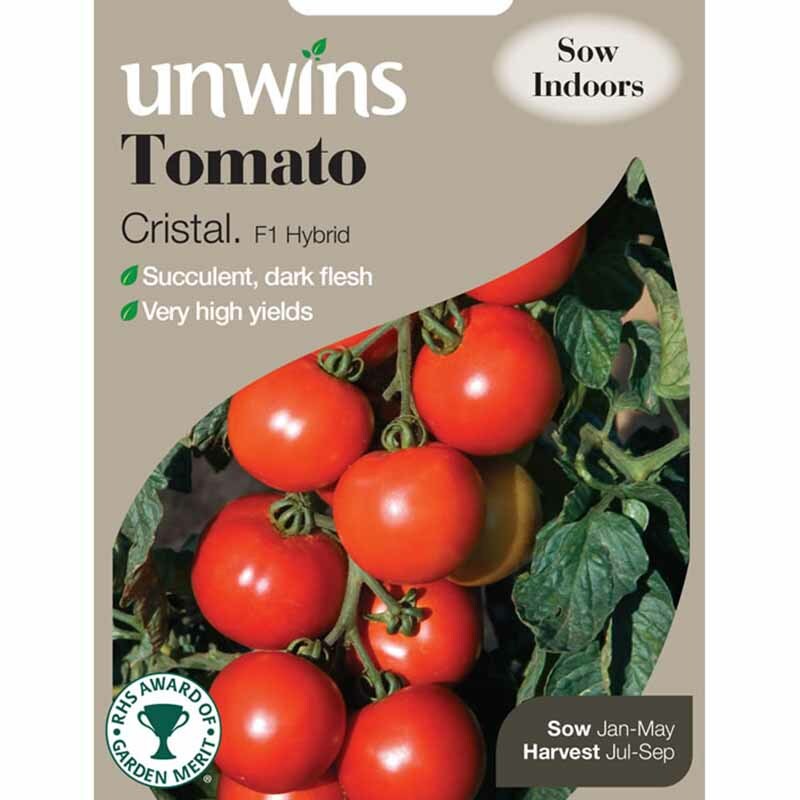 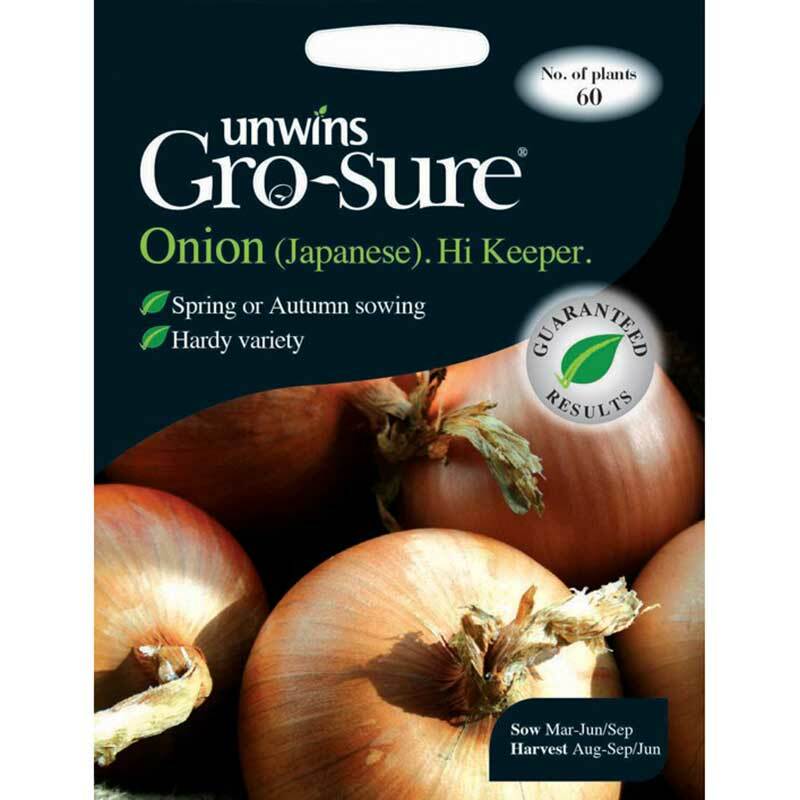 If you would like further information about Unwins Gro-Sure® Piccolo Courgette Seeds, please contact our garden centre at Shawbury just outside Shrewsbury in Shropshire, by calling 01939 251315 or emailing.